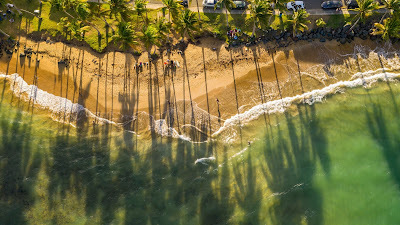 US mega-carrier, Delta is planning to capitalise on the extra holiday demand on its Atlanta - San Juan route by upgauging the aircraft on one of its four daily flights to an Airbus A330-300. 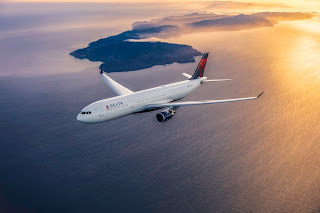 Delta plans to put the bigger Airbus A330-300 to work on flight DL559 which flies daily departing at 0940 between 21st December and 31st March 2020. The A330-300 is configured with 293 seats, spread over 34 seats in First Class, 40 Comfort + seats, and 219 Main Cabin seats.